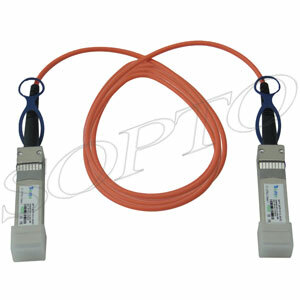 To reduce the cost by SFP+ and QSFP+ copper cable assemblies. The SFP+ and QSFP+ copper cable assemblies provide an amazing transmission speed and keep a complete signal at the same time. Importantly, these products only consume lower power and generate fewer heats. And this feature is crucial for managing the cost of air conditioners effectively and solving the growing important environmental issues in the environment of the data center. The SFP+ module supports the transmission of 10G Ethernet and provides a backward compatibility for 1G Ethernet. The hot-pluggable exchange component conforms to the standard of the SFP+ MSA, SFF-8431 and the SFF-8461. The QSFP+ model provides 3 times SFP+ port density and the QSFP+ model is able to transfer in the 10G/40G Ethernet.